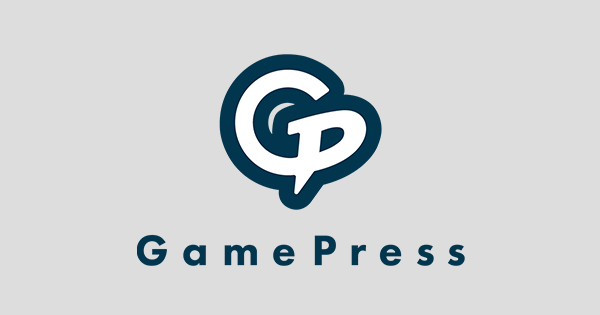 This article’s purpose is to be a general catch-all response to tier list questions and complaints, directly from the staff of Gamepress. We notice that many complaints about our tier list are rather similar, with similar logic and misunderstandings of how we rate units against one another. 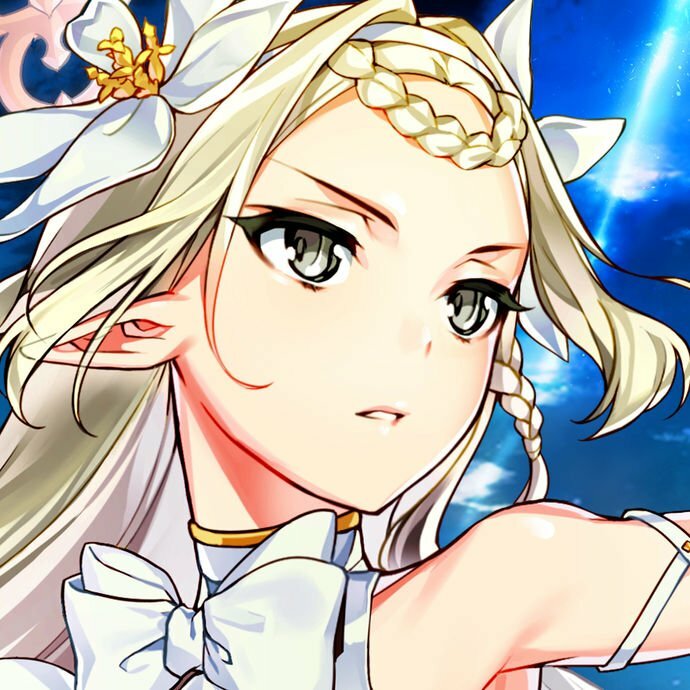 While tier lists are all subjective and no tier list is perfect because different people rate different aspects of play on different scales, we hope that this can bring to light what Gamepress’ process is when it comes to tiering units, both new and old, and clear up misconceptions with how we tier. 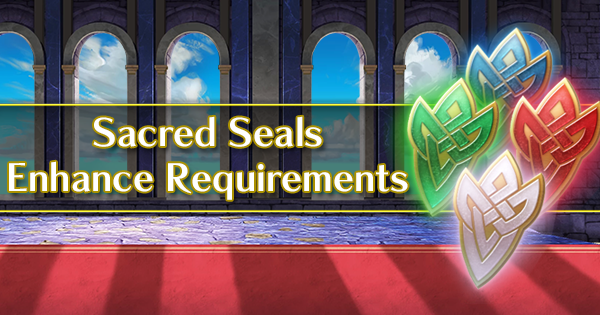 With that in mind, let’s clear up a few misconceptions: the Gamepress tier list does not rank units with BST or overall Arena score in mind, but access to IVs and some merges are counted for or against units. While we generally look at combat scenarios of units at +0 (or in extreme cases, +0 vs +10), merge accessibility is still a contributing factor in a unit’s overall performance as it raises the ceiling of their capabilities. We are aware that the new arena changes means that Bonus Units need to be fed kills and support units excel at getting them those kills- expect to see a few alterations to our tier list graphic to reflect this. The very first thing to be aware of when looking at a tier list is your own bias. 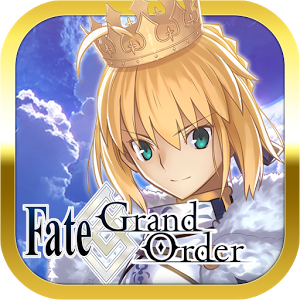 Like it or not, everyone is biased toward units they use and units they like, and all units have an impressive combat ceiling if you cannibalize enough unfortunate 5 stars at the altar of servitude to your waifu. If you disagree with a unit’s placement and the statement starts with “I use x unit-” then it’s likely that you’re being motivated by bias. Bias isn’t just limited to the extremes of “obviously Florina is the best unit in the game because I love her!”, but finds itself working into rationale in ways that are more difficult to fully isolate. It results in things like mitigating a unit’s weaknesses (“give Selena a Wo Dao and her low Attack is fixed”), overplaying their strengths (“Hana with a Firesweep Sword can kill all units in T1”), and unfairly comparing them to a unit in a higher tier based on the niche that they fill (ie: “Caeda can kill Effie but Siegbert can’t”). If you look at enough comment sections of tier lists, patterns start to develop- the most obvious one is that the most contentious units are free or easy to obtain (such as with units like Fjorm, Brave Lyn, Nino, Cherche, Eirika). Players use these units, these units work well, players grow to like and rely on these units, then look them up and find that they’re somehow not high enough on the tier list. Using units successfully results in a positive feedback loop, and then hearing that they’re not the ‘best’ makes zero sense- of course they’re the best, look how many units you’ve killed with them! The truth is that using units successfully is not difficult if there are enough resources going into them. All units can be ‘good’- what we do is try to rate all units assuming unlimited resources and high investment, and some predictably do better than others. Our tier list criteria (found on our tier list page under each tier) states this as well. As an exercise, let’s go through this chart with the fan-favorite Nino. She has no unique weapons or skills, but has a good statline relative to her niche of using Gronnblade- though her stats aren’t as good at running other sets, such as Gronnraven and Gronnowl. That’s alright, since Gronnblade is generally her most powerful set anyway. 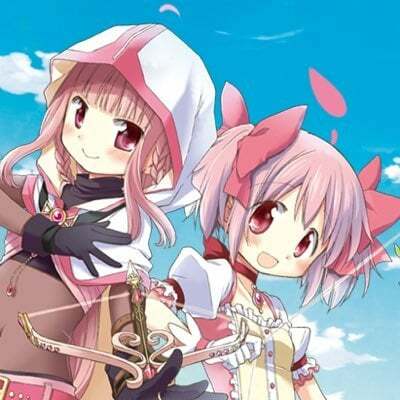 Nino requires significant resources, both to achieve her maximum potential and to mitigate her weaknesses. She needs buffs for Gronnblade to function and needs positional support from her allies to ensure that she’s protected from the enemy team, as her Enemy Phase potential is rather poor. She cannot learn a skill like Bold Fighter, but she can inherit Special Spiral. However, due to Gronnblade’s +1 Special cooldown, she does not utilize this skill quite as well as a mage like Lewyn with Forseti or Ophelia with her Missiletainn. Nino’s only way of ensuring her doubles is through her Speed which is 36- not nearly as effective as it used to be. She can run Quick Riposte, but her lack of defensive stats and her inability to retaliate at melee range without Close Counter would further ruin her power, so she’s left relying on slightly above average Speed to try and force doubles. In many builds, Nino relies on Desperation to make up for her lower bulk by double attacking units before they can counter- this consumes her B slot and gives her a condition that her HP must be low enough for Desperation to activate before initiating onto units who could retaliate and kill her. She has no Special unique to her, though she can utilize Glimmer to scale off of her buffed attack stat or Moonbow if she’s fighting bulkier opponents. As she cannot inherit a Slaying weapon, her only option at reducing her Special cooldowns are through skills such as Flashing Blade and Special Spiral- again, very powerful, but there are better units for both. Thankfully, however, when properly supported and utilized, Nino is very powerful and can take down her opponents with ease. With all of this in mind, it’s clear why Nino wouldn’t be in the top tier- there’s too many things she requires to perform well, but she can perform well- and so looking at units both above her (Spring Sharena, who has more Resistance for Ploys and Enemy Phase capabilities and has a prf tome for build flexibility, Bridal Sanaki with her own prf tome and access to emblem buffs, PA Inigo who can both Dance and perform) and units below her (Julia and Deirdre, who have prf tomes but no way of controlling the flow of combat or mitigating their Special cooldowns with pitiful Speed and therefore little comparative offensive power)- her placement begins to make sense. The very first thing you’ll notice about most tier lists on the internet is that they are dominated by armor units. 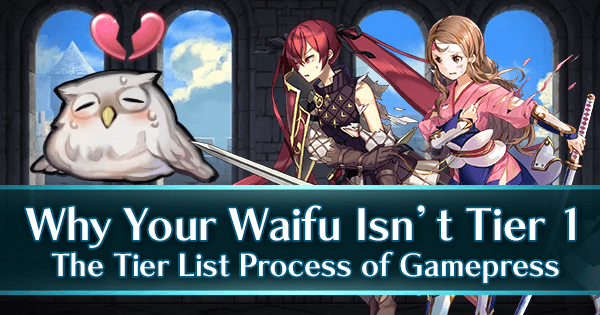 While it’s easy to be cynical about this, there are definite reasons why armored units are considered by many people to simply be the best units in the game. 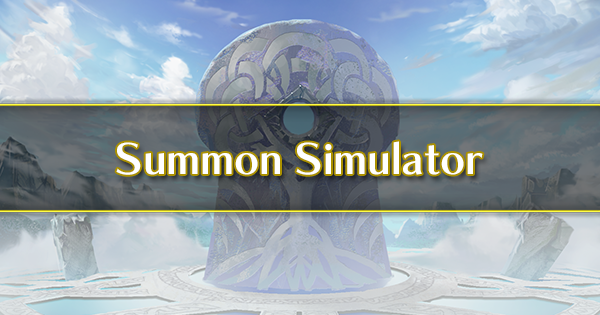 Armored units are typically very bulky and have an excess of stats that they can allocate accordingly- high BST doesn’t just mean better arena score, it also means more forgiving stat spreads with fewer overall weaknesses. 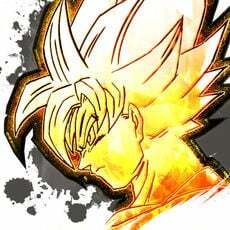 They also of course have access to the most notorious and overpowered skills in the game in the Fighter skills. 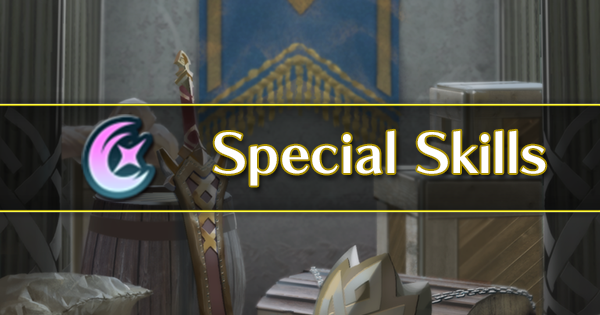 Special Fighter is incredible on units who can already engage in auto doubles like Brave Ephraim, Brave Hector, and original Hector- being able to force doubles with Special Fighter means that you can increase your own cooldowns while simultaneously preventing your opponent from reaching their Specials. Bold Fighter and Vengeful Fighter are entirely separate beasts as they accomplish two things: guaranteeing doubles and decreasing Special cooldowns. 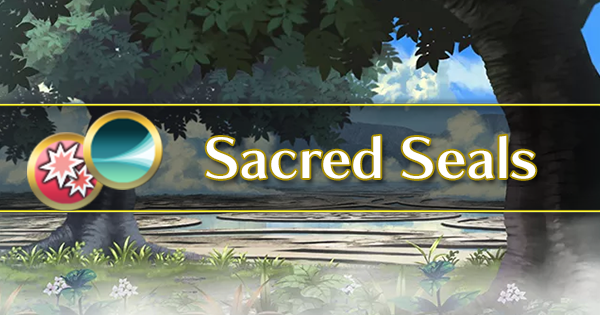 On top of this, they have access to infantry skills which Fliers and Cavalry can’t get- skills like Wrath, Steady Breath, and Special Spiral are all inheritable by them. But why do the Fighter skills make armors so good? Guaranteed doubles in either phase means that an armor can use Speed as a dump stat at literally no cost to them, and instead invest stat points into stats that directly affect how much damage they deal and take, such as Atk, Def, and Res. As an example of higher BST and how well Speed as a dump stat works for armors as opposed to infantry, let’s take a look at Helbindi vs Winter Chrom. They both dump Speed to fully invest in the rest of their statline, but Helbindi still has fewer points to distribute, making Winter Chrom significantly superior in terms of HP and Attack. Additionally, Winter Chrom can feel almost zero ramification from his low Speed by equipping Bold Fighter, Steady Breath, and Quick Riposte Seal, the combination of which allows him to double in both Player Phase and Enemy Phase while reaching his Special activation twice as fast. Conversely, Helbindi must equip Quick Riposte to double in Enemy Phase and doubling during Player Phase is next to impossible. This makes Winter Chrom more flexible, with more attack power, who activates his Special more often and does more damage overall. Makes sense why armors top the charts, right? Of course, they’re offset by their 1 tile mobility but ultimately it doesn’t matter. Sure, Armor March is a resource that must be used to mitigate this weakness, but for most armors, their movement is hardly a weakness. Due to their sheer bulk, sometimes they can win maps simply by ending your turn without doing anything- not having reach to close in on an opponent does not adversely affect them much, as they can simply stand there until an opponent engages on them. The vast majority of armors are excellent in both phases, which is one of the biggest reasons they’re all so high tier- and the ones who prefer Player Phase, like Halloween Jakob, have more reach than their single tile would suggest on account of his range. 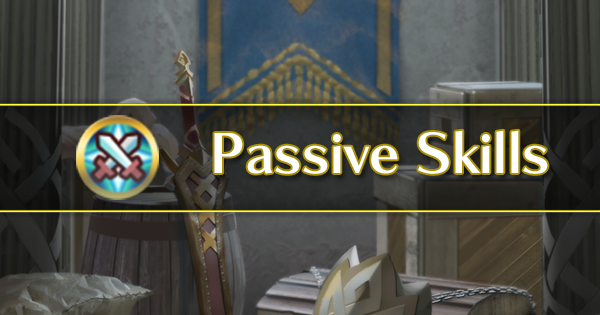 Furthermore, Armor March is an investment, but an armored unit buffed by it can bypass forest tiles, giving them effectively superior movement ability when compared to infantry. Well, it’s an Arena Offense tier list, not an Arena Defense tier list. We don’t rate units based off of how hard they are to beat, we rate them based off of how good they are in a player’s hands. The game’s AI is easy to predict and outplay, particularly when it’s controlling units that move 1 space and when you’re using units with Armorsmashers, so that’s not altogether a very good counterpoint. Here’s a fun activity: take your favorite unit, go to a mass duel simulator, and play around until you can get your unit to KO every enemy in the game. Then, post your results and ask why your favorite unit is in tier 5. It is ridiculously easy to get any unit to KO any other unit in theory- maybe it’s even easy to do it in practice too, if you build around them a certain way. We get it, your Summoner Supported Finn can kill a +10 Brave Ephraim if he’s got full cavalry buffs, is standing on a fort tile, equipped with a Slaying Spear, Ephraim is Panic Ployed and under the effects of Candlelight. This is another example of unit bias in action. What folks don’t take into account here is how realistic these scenarios are and how they affect your team building and decision making. Many Player Phase units are victim to this, where it’s simple to argue that they have crazy offensive power and can get hundreds of KOs if put in the right scenario, when what we’re concerned with is how difficult it is to get them to the ‘right’ scenario and how well they deal with things that may not be the right scenario, but which combat sims cannot take into account. These are things like needing to play around map structure, being outranged by the opponent, having no safe engage because you’re stuck in the opponent’s range afterward, what happens if the unit can’t secure the KO, what happens if the opponent is running Guard and screws up your Special activation timing, etc etc etc. This is why many tier lists, including our own, seemingly place a lot of emphasis on Enemy Phase capabilities. Player Phase units are excellent and can secure many kills, but when players only have a limited number of opponents they can kill in one turn, or when they’re outranged by a cavalry team or flier with Guidance, or there are certain map tiles inhibiting their unit’s movement, the powerful Player Phase unit simply falls apart. Sometimes, these drawbacks are worth it because the unit is simply that powerful- our mages in T2 is a good indicator of such- most times it’s not. We understand that your favorite unit works for you- we know that they’re powerful. We see the combat sims you show us. But, while combat sims can be a good indicator of how a unit performs but they aren’t the only thing that gets looked at and they shouldn’t be the only thing that gets taken into consideration. Cherche, with her Cherche’s Axe and Death Blow 4, Odd Atk Wave, Heavy Blade seal, Glimmer, Chill Def- you name it, she can fit it into her kit to bulk up and destroy any unit, even Zelgius or Arden or whatever red powerhouse you’re looking at. She’s absurdly strong in Player Phase and even has a pretty decent Enemy Phase, given her impressive Defense and HP. So why isn’t she in the highest possible tier? It’s fairly simple, really: Cherche’s issue has nothing to do with how she operates during Player Phase, but rather, how vulnerable she is when her turn is over. With a vulnerability to archers, a Resistance stat of 16 and Speed of 25, Cherche is easily outranged and mostly outsped by all infantry, flier, and cavalry mages and archers. 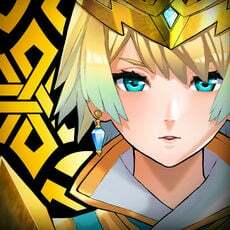 The mere presence of a ranged unit on the field is enough to force a player to be very considerate of how they can initiate with her to remain outside of their range when she’s done. She has to prioritize and KO every dragon she comes across in Player Phase, because they can be a massive threat to her during Enemy Phase. This isn’t as much of an issue for high-tiered Player Phase mages because of their range- they can stay one more tile away from threatening enemies when they engage on their target, leaving them that much safer. Baiting is a valid strategy, but isn’t always possible due to map layout and enemy team composition- consider vertical maps, such as the double wall map, the interlocking wall/fort map, and other maps which generally make it very difficult to bait your opponent. Consider maps vs ranged cavalry, where their range takes up virtually the entire screen- or vs dancers, where it’s difficult to predict which unit will get to move twice. 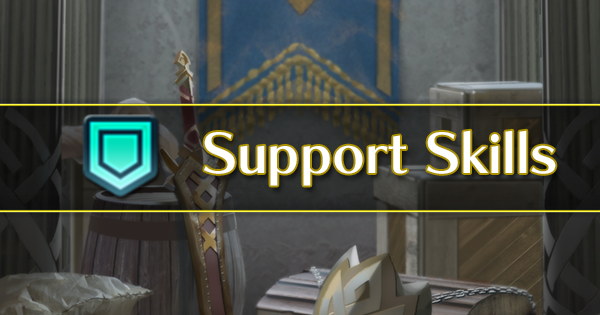 It’s simply not a foolproof, reliable method of ensuring that your unit will be safe, and so while we are obviously aware of it as a method to account for the Enemy Phase weakness of Player Phase units, we don’t consider it a sure thing and therefore, it doesn’t resolve the weakness entirely. As for Hit and Run or Reposition, we refer to our next section. Opportunity cost is defined as "the loss of potential gain from other alternatives when one alternative is chosen". In Fire Emblem Heroes, this is most relevant when selecting skill slots. Take the above example with Cherche. Using Hit and Run on Cherche to potentially allow her to draw back into safety for the Enemy Phase means that she won’t be running Chill Defense, which means that she’s losing out on 14 potential damage on her initiation. 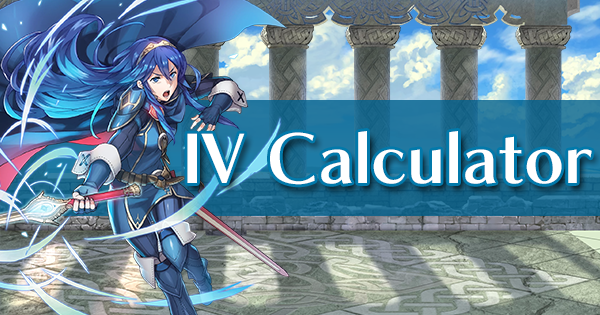 Running Chill Defense means that you may leave her in enemy range- so maybe you run Quick Riposte in her seal slot and rely on her bulky Defense to protect her. This means that you can’t run Heavy Blade. So on and so forth. Someone else on her team can run Chill Def? Then, not only is her highest value is reliant on deploying another unit with her, but her ally loses their B slot to support the team. Furthermore, if we were to rank every unit assuming a team of full Chill debuffs or Ploys, or what have you, then… well, most units would be in tier 1 and we’d be back at the beginning. Reposition is much the same- utilizing Reposition means that you’re sacrificing a turn of one of your other units and sacrificing their Assist slot to help your positioning, when if a unit did not need Reposition in the first place, then none of that would be warranted and you would be free to use all four of your units however you like. The more skill slots you spend investing in covering up a unit’s weakness, the less you can invest into their strengths. Units who have these glaring weaknesses (like Lukas, with his Resistance- sure, you can run Berkut’s Lance, but then you wouldn’t be running his Slaying Lance set) are tiered according to them. Units where these weaknesses are easily and naturally mitigated (like how armor’s low movement isn’t a problem for them because they are incredibly adept at Enemy Phase combat) are obviously easier and more simple to use and are tiered accordingly. A few examples of this are: running Iote’s Seal on a flier unit, using Quick Riposte on a low Speed unit or Wo Dao weapons on a low Attack unit, investing in Repositions on a fragile striker unit in enemy range, Desperation on mage units to avoid retaliation onto their weaker stats- and so on. Obviously no unit is perfect, not even the units in Tier 1- but it’s much easier to control and lessen their weaknesses without taking away from their possible strengths than it is units in lower tiers. 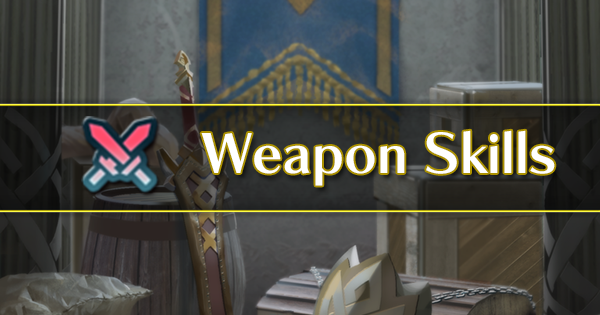 With as many units as there are in the game and only a limited number of weapon types and the fact that not everyone has a prf, there are always situations in which stats are so similar that it’s difficult to draw the tier line. This is particularly true for green mages, blue lance cavalry and fliers, red swords, and archers. 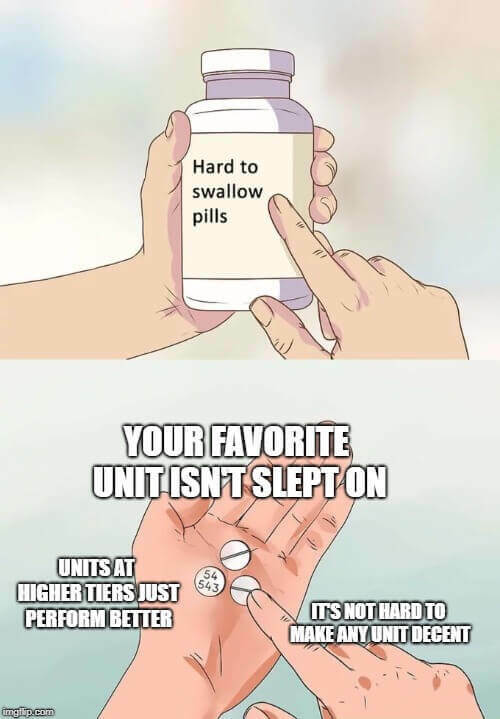 There is always going to be the argument of “X unit is in tier 5 and Y unit is in tier 4, but their Attack is only 1 point apart”. If we move X unit up to tier 4 on that basis, then suddenly Z unit, whose Attack is 1 point below X unit, should move up too. And then the next unit, whose Speed is 1 point different but has higher Resistance (for ploys!) should move up, and the next- and then everyone winds up in higher tiers. The line simply has to be drawn somewhere, and it’s important to note that not all tiers have units of exactly equal power in them- some units are generally ‘good’ for their tier, while others are barely hanging onto their position in them. Comparing units within the same tier (‘Ogma is clearly better than Gray!’) can be beneficial, but ultimately it’s important to recognize that power differences within the same tier is just an unfortunate fact of tier listing. What’s interesting to see here is that units in tier 4 and above are in the upper 50% of all units in the game. A tier 4 unit isn’t rated poorly- a tier 5 unit isn’t bad either. Newer units also tend to be made to be insanely good, which further inflates the populations of upper tiers and requires more distinction. The only units that we would specifically consider to be poor are units in tier 8. Gaps in tiers are not the same in terms of power level. 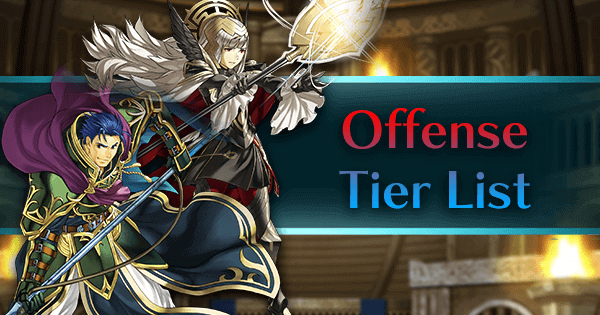 In the recent update, we attempted to break up the higher tiers to account for the power differential between the units who are now in tiers 1-3, which resulted in many units being pushed down to tiers 3-6. This doesn’t mean that these units are bad and doesn’t mean that these units are any worse than they were before. The units at the top of the list are simply ruining things for everyone by being so broken, so- thanks for that, Brave Hector. Obviously biased arguments are the number one complaints we receive about tier lists, followed by complaints where conditional support, opportunity cost, and realistic usage on the battlefield are not taken into proper consideration. We welcome discussion about our tier list in our Discord channel #feh_tierlist_discussion, as well as in the discussion posts on reddit specifically posted by Gamepress staff. 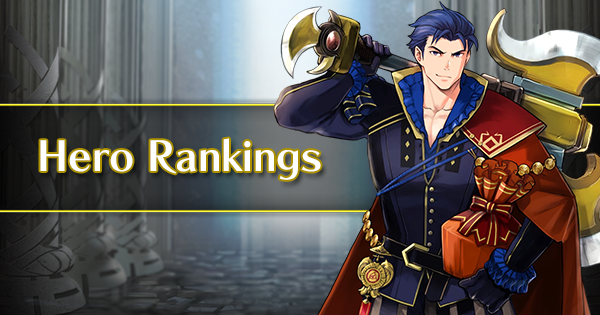 We have adjusted units tier list rankings in the past due to user feedback and will likely do so again- with over 300 units in the game, some units may very well have been overlooked. 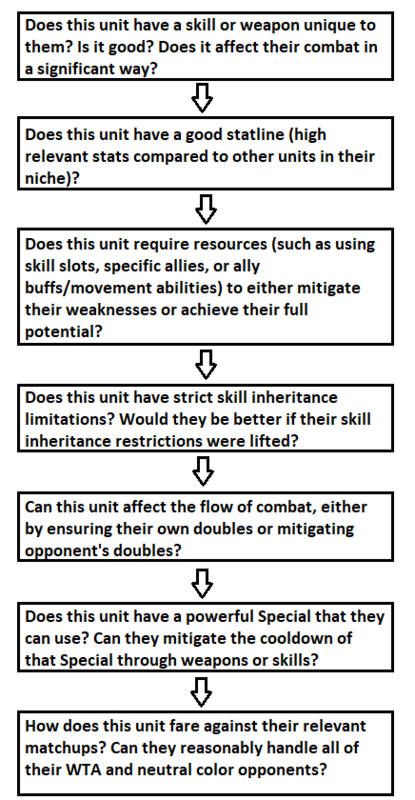 However, we ask that arguments for various units try to keep in mind how we tier and what conditions and combat ability we look for when placing units in tiers. Thank you for your reading and continued support, and we will continue doing our best to keep the tier list up to date and accurate in the coming months.